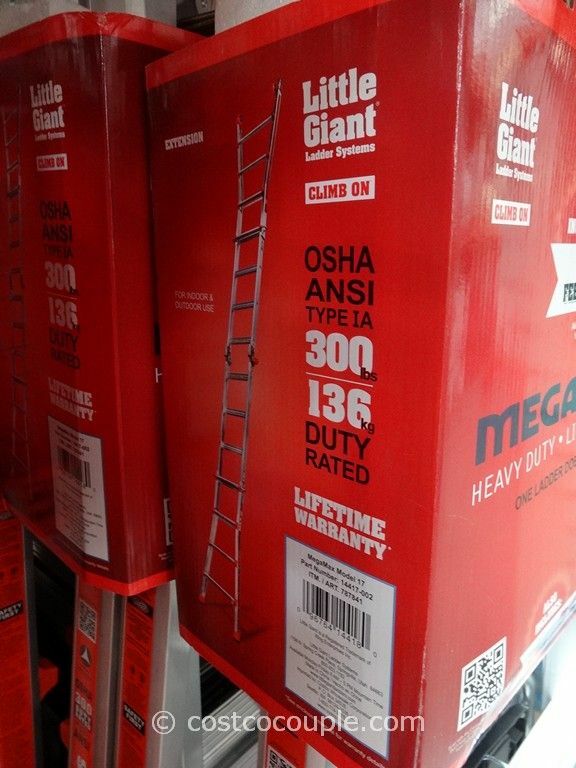 This new Little Giant Megamax M17 Type 1A Aluminum Ladder features an AirDeck tool tray with safety handrail as well as all the other features that have made this ladder so popular. 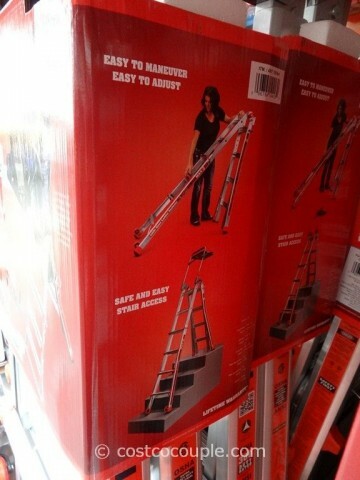 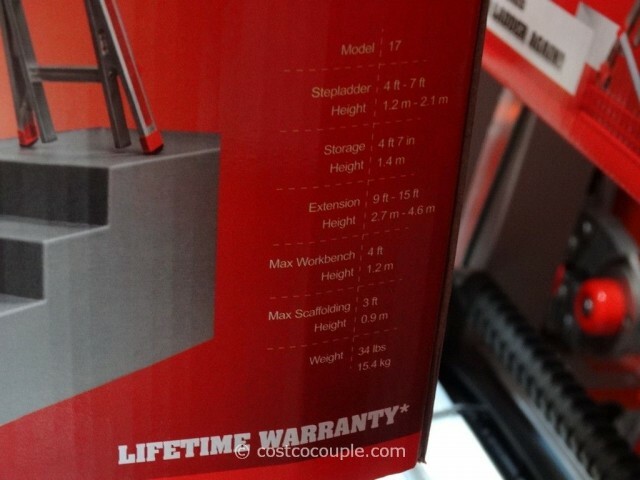 This ladder is heavy duty but lightweight and advertises itself as a “One ladder that does it all”. 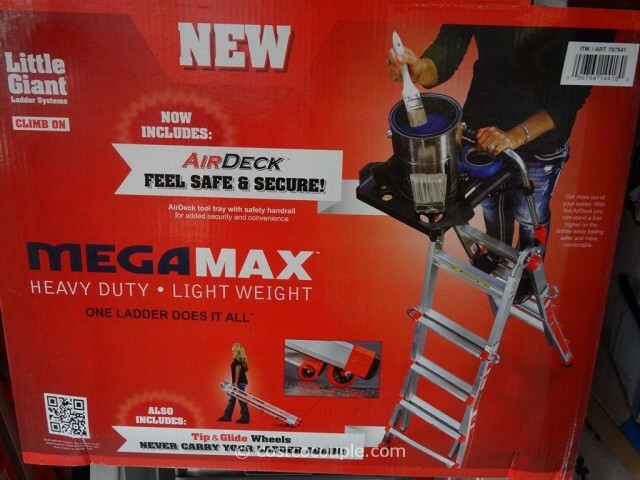 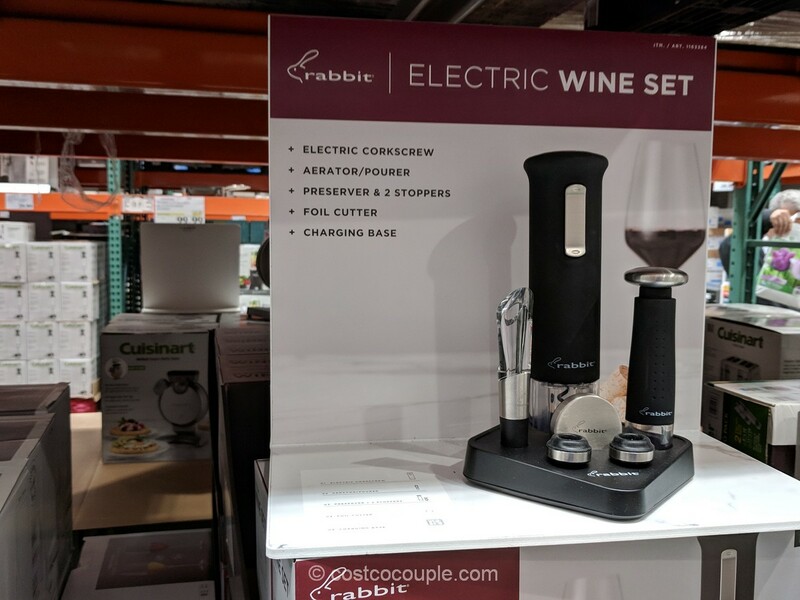 It’s easy to maneuver, easy to adjust, offers safe and easy stair access, includes tip and glide wheels for easy transport and holds up to 300 lbs. 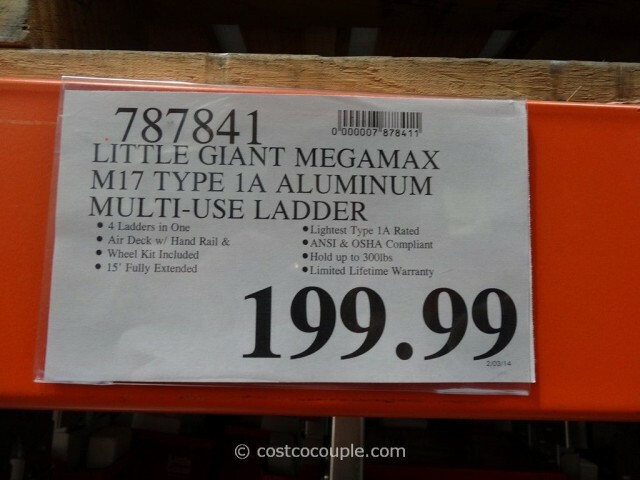 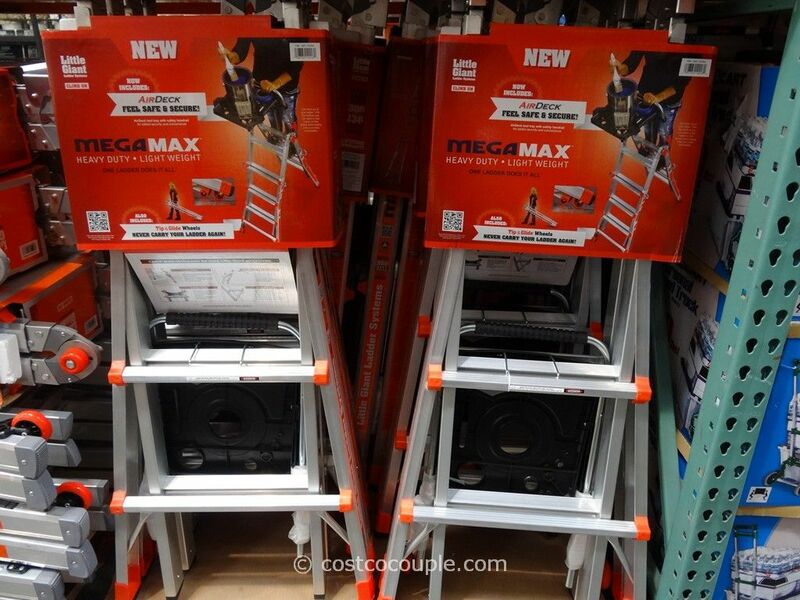 The Little Giant Megamax M17 Type 1A Aluminum Ladder is priced at $199.99.